This week only, we offering various Back to School deals on smartphone accessories and tech that’ll be super helpful for those getting back in the groove of classes. 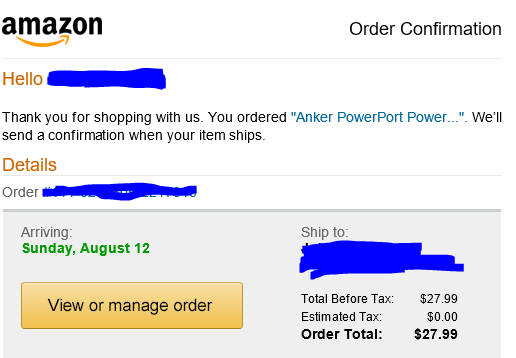 You’ll need to use the code ANKERBTS during checkout to activate the deal for each item, but you only have until August 12 before the code becomes unusable. If you’re in need of a charging cable, this 6-foot USB-C cable falls to $9.59 with the code, while a 3-foot version becomes $7.99. Alternatively, Anker’s 3-foot Lightning Cable is down to $11.19 in grey or red with the code. There’s also a Wireless Charger that drops to only $7.99. One dorm room essential every new student will come to wish they had is the PowerPort Power Strip which features 12 outlets along with three USB ports. Using the code discounts its price by $8 down to $28. 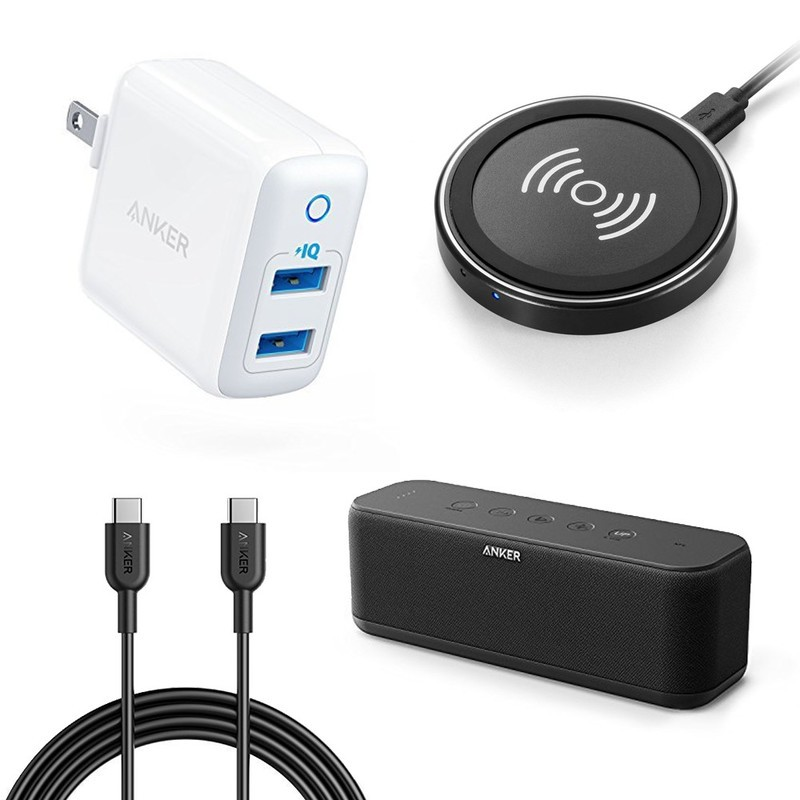 Any incoming dorm room occupant will also need a wall charger; you can get a standard dual USB charger for $11.99 or a USB-C version for $20.79. Lastly, the Roav dash cam could be a great addition to your car during your long rides back and forth from home. It has a unique promo code C1AUDEAL to enter during checkout, which will make it available to you for just $54.99. I assume that BTS is just for the US even my school starts next Monday. Some great deals here! Thanks for sharing. I need to pick up the PowerPort Power Strip! Gotta love payday. I just bought the power port power strip. I just read that out loud and it sounds like a tongue twister! Will there be a BACK TO SCHOOL (BTS) discount for end of August for the UK, as kids return at start of sept (Oct for university) ? Yup, there will be BTS discount for UK as well! Stay tuned to the deal news on Anker community! Will there be a BTS campaign for Germany as well? Even my school started this week. Other regions still have vacation.